Can Ivermectin Be Given to Collies? Is Ivermectin safe for collies and similar breeds with the MDR1 gene mutation? Ivermectin is one of the most commonly used heartworm prevention medications used for dogs. It is present in many different heartworm products, including Heartgard Plus®, Iverhart Plus®, Iverhart Max®, Tri-Heart® and others. Ivermectin is a neurotoxin which helps prevent parasites from being attracted to dogs and it kills parasites after an infestation has happened. Collies and similar breeds of dogs can be more sensitive to the side effects of ivermectin than other breeds. Is it safe to prevent heartworm infections? 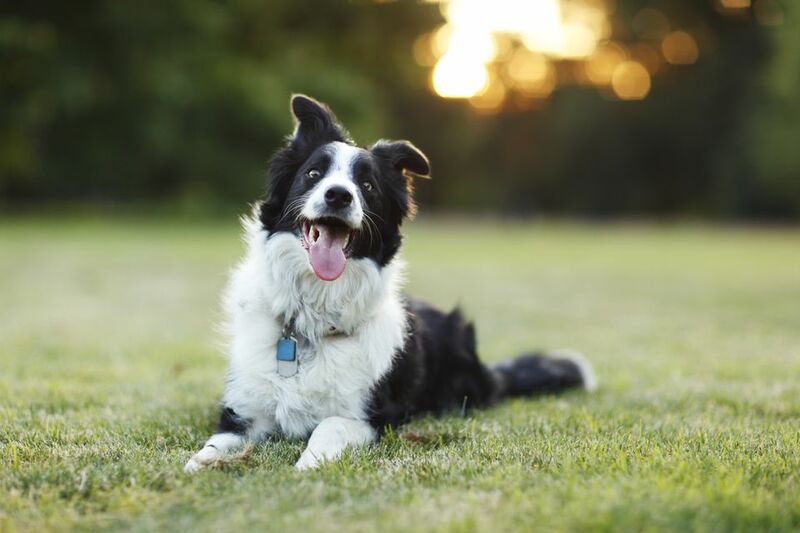 Ivermectin, when dosed at the low dosage ranges necessary to prevent infection with heartworms, is generally considered to be safe for dogs of all breeds, including Collies, Shelties, Australian Shepherds, and English and Old English Sheepdogs. However, at higher dosages used for dogs already infected with heartworm, these breeds may be more susceptible to side effects. Owners need to know the facts about Ivermectin intolerance as it could end up saving a dog’s life. Ivermectin may not be safe for collies and similar breeds at higher dosages. The increased sensitivity of these breeds of dogs is a result of a mutation of the MDR1 (multi-drug resistance) gene. Dogs with this genetic defect lack a certain protein that prevents Ivermectin from being flushed from the brain so that it builds up—this can happen quickly or over a period of time. There is a test for this gene mutation which can be performed to determine whether an individual dog carries this gene mutation or not. If in doubt about the safety of ivermectin usage, the dog should be tested before administration of ivermectin. Collies and other dogs can also carry the gene even if they're not affected by it, and they can pass it on to their offspring. Appetite and Digestive Problems: Affected dogs may experience inappetence and chronic vomiting. Without treatment, the vomiting can result in dehydration. Dogs may also drool excessively. Pupil Dilation: One of the most common early symptoms is dilation of the pupils and increased sensitivity to light. Motor Impairment: As the symptoms progress, dogs can fall or stagger as they stand or walk. They can also seem disoriented and unresponsive to you. Lethargy: Lack of energy is another early indication and your dog may be unable to get up. Trouble Breathing: Breathing can become shallow, followed by loss of consciousness, seizures, and coma. Without treatment at this stage, the dog may die. The condition itself cannot be treated because the response is genetically based. However, your vet will try to treat the symptoms by giving your dog fluids or drugs intravenously. The dog might also be given a feeding tube and put on a ventilator. If the dog ingested ivermectin within 4 to 6 hours, the vet may try to induce vomiting and use activated charcoal used to minimize its absorption.